​Borussia Dortmund returned to the top of the Bundesliga table on Saturday night with a ​win over Mainz at the Signal Iduna Park. ​After the break, Mainz however were a changed side and had a number of good chances to score, but found Dortmund keeper Roman Burki in top form on the night. The Swiss stopper stopped several goal bound strikes to secure the three points for his team, in a game where Dortmund lost control in the final half an hour and allowed Mainz a way back in. 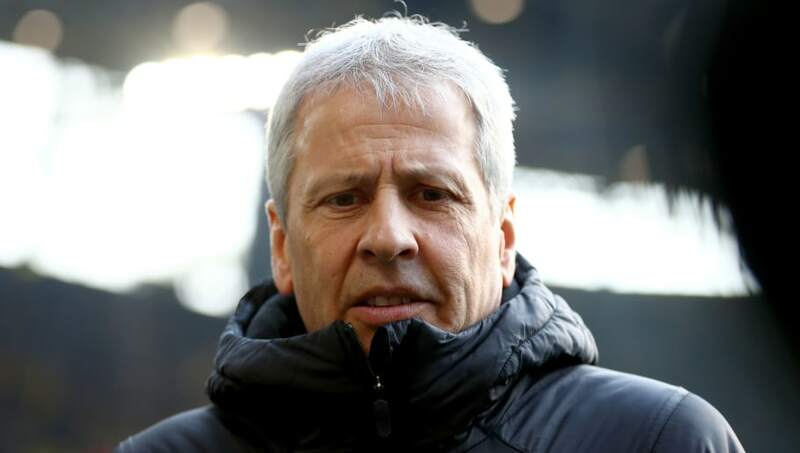 It was clear that ​BVB boss Lucien Favre wanted the win, and that the manner of the victory didn't matter after his side bounced back from a heavy defeat to title rivals ​Bayern Munich in their previous fixture. Speaking in an interview with Sky Sports (via ​BVB website), the Swiss manager said: "We won, only the result counts. The second half performance was also picked up on by captain ​Marco Reus when he spoke to Sky Sports (via BVB website) and he said: "We knew we had to signal. We did that in the first half. In the second we did not play football well anymore. That should not happen to us. We had gained self-confidence until then, and it is inexplicable to me why we let it go and push us in the back."